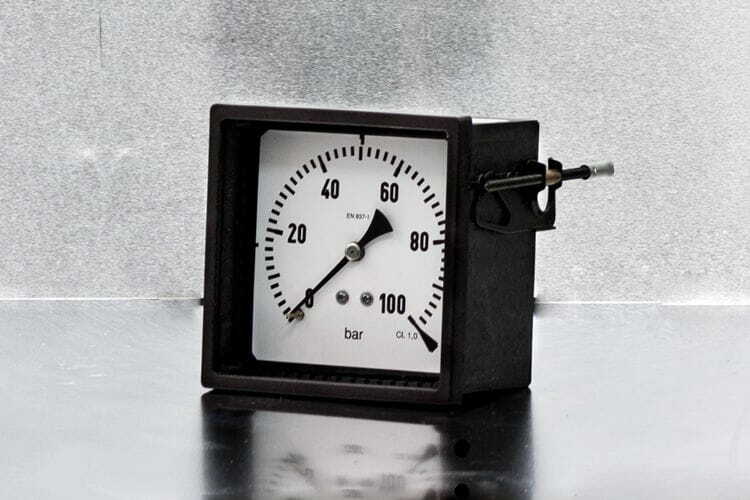 Classical manometer enclosed in a square case for flush mounting (72x72, 96x96 and 144x144 cms). Also available with 72x144 and 96x192 mm. enclosures, either vertical and horizontal position.